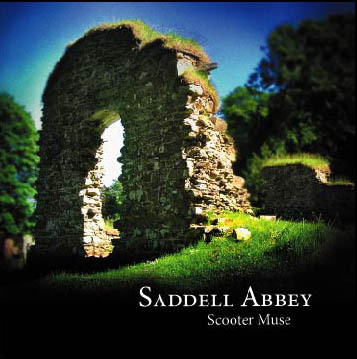 Scooter's solo guitar CD, Saddell Abbey, is available for download only at this time through CD Baby. "...a haunting and beautiful piece of music. The peace of the Abbey is complimented perfectly by your composition. Well done! Just wonderful!" "Saddell Abbey is a great piece of work...much good music"
The first two minutes of every track on Saddell Abbey can be heard at the CD Baby link.